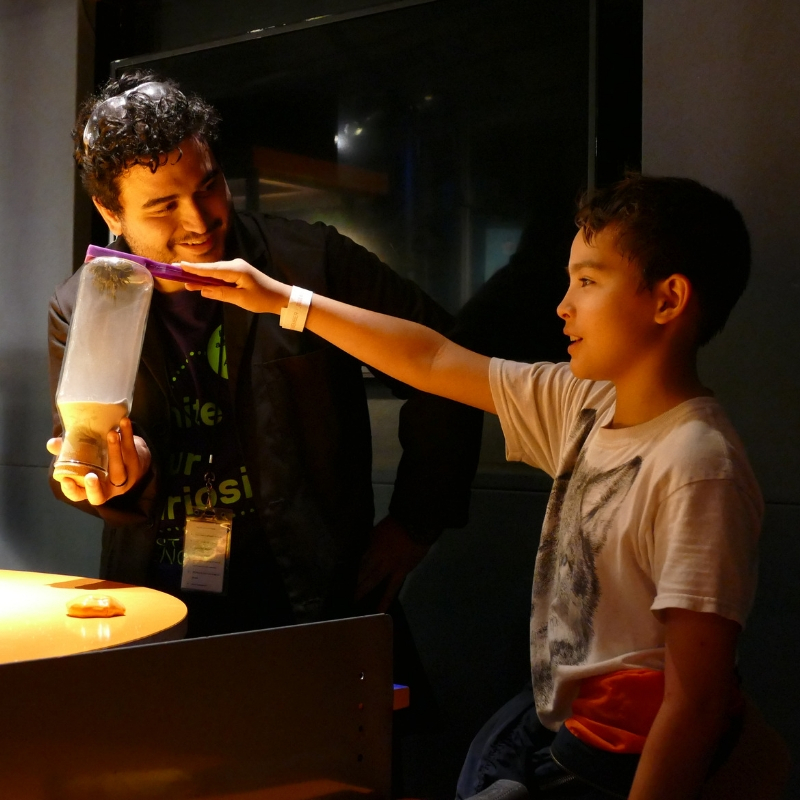 Explore the principles of chemistry and physics with Summer Camp at Frost Science. 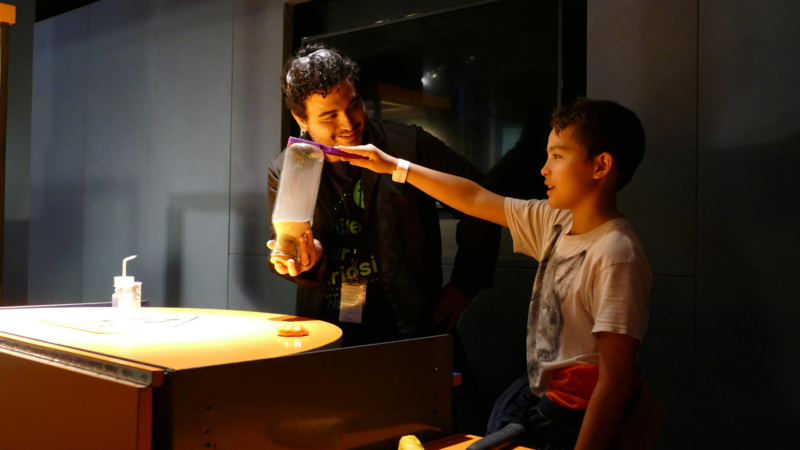 Explore the principles of chemistry and physics as you investigate a fundamental question, what is matter? Experiment with different states of matter and chemical reactions by testing the surface tension of bubbles, splicing and reconnecting water, making non-Newtonian fluids, changing temperature to make ice crystals and even creating a cloud indoors! Online registration for this camp closes Thursday, June 6 at 5:00 p.m.